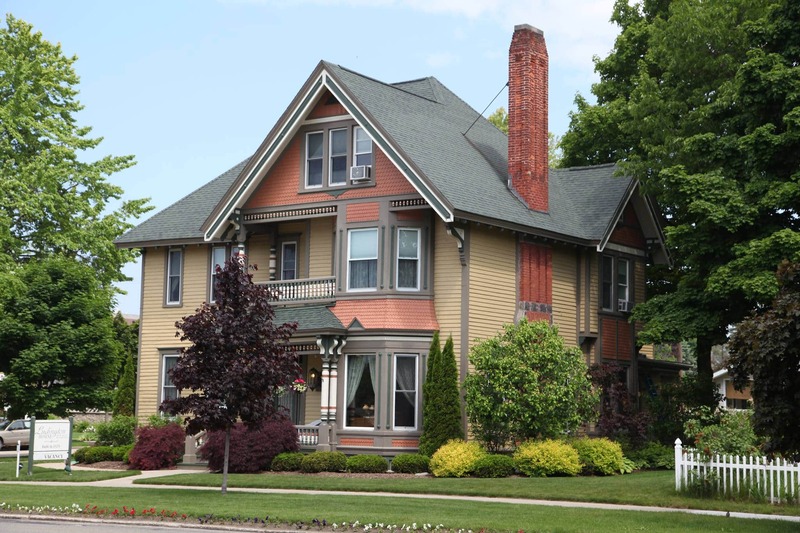 The Lamplighter is often the bed and breakfast of choice for travelers who want to step back in time to experience Victorian style and elegance in Ludington. Even though you take a journey through time at The Lamplighter, its amenities still include cable television, air conditioning and wireless internet. Their three diamond AAA-rated Bed and Breakfast is conveniently located within miles of the stunning white, sandy Lake Michigan beach, four lighthouses, spectacular sunsets, The S.S. Badger car ferry to Wisconsin and Michigan’s most beautiful state park. Shopping and restaurants are also within walking distance, as is the Ludington Area Center for the Arts.